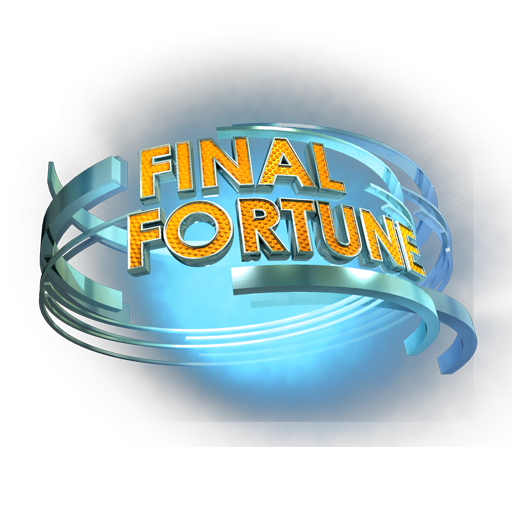 Increase property visits throughout the Men’s College Championships with our Final Fortune promotion. 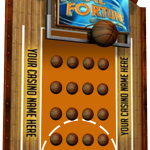 Your casino can be THE hoops fan hot spot with this versatile game! Available on three platforms – our giant PrizePro70™ Flash-animated touch screen, Swipe2Win™ kiosk game and the Final Fortune Game Show – that will look great anywhere in your casino! 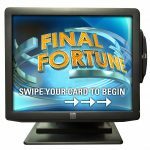 We offer graduated prize payoffs that increase as the tournament progresses. 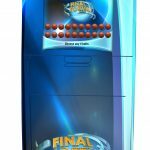 Choose the game design and prize coverage that works best for you. Maximize your reach in March during the NCAA Men’s Basketball Championships. 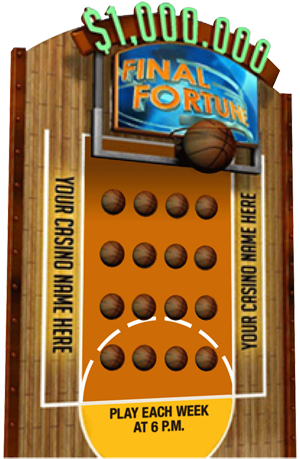 Our $1,000,000 Final Fortune game board can make one of your players the next “Nothin’ But Net Millionaire”!